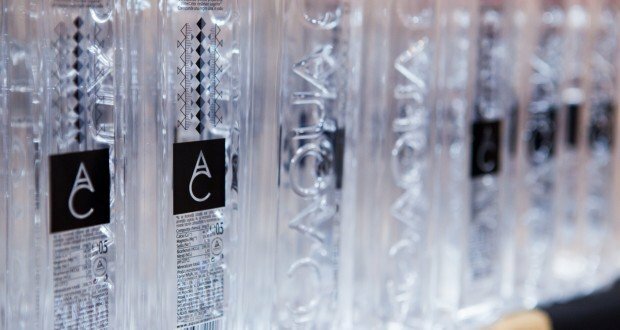 Romanian water brand Aqua Carpatica, developed by Swiss entrepreneur of Greek descent Jean Valvis, will reach 150 Tesco stores in the UK by the end of this month. 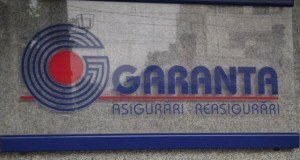 According to British media, Romanian water brand’s marketing budget is GBP 3.5 million. 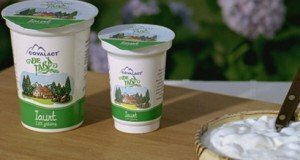 According to Nichi Boca, MD of Fresh Organic Products, the exclusive importer of Aqua Carpatica in the UK & Ireland, the listing with Tesco was ’a historic one, a milestone’ . 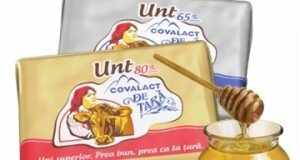 The representatives of the Romanian water brand stated that there were no listing fees, but a long negotiation in which the Tesco management accepted the product due to the qualities and analyzes it has undergone for years. The 1-litre pack of Still Natural Mineral Water will be involved in a social responsible marketing campaign by sponsoring health and fitness events, parenting initiatives, and support of children’s charities. Positioned as a premium brand, Aqua Carpatica made its debut on the British market in February, being present in around 700 stores in Ireland and the UK, including Harrods and the Whole Foods network. The Romanian mineral water brand is also exported to Japan, China, all the Gulf countries (United Arab Emirates, Qatar, Kuwait, Bahrain, Saudi Arabia, Oman), Russia, Moldova, Germany, Hungary, Spain, Australia and Finland. Aqua Carpatica is also distributed in the United States.